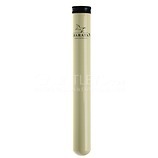 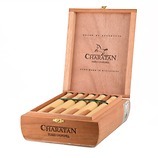 Made solely for the UK market, the Charatan Corona is great little cigar. 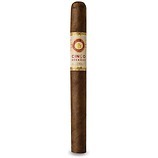 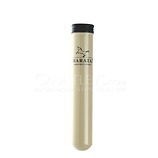 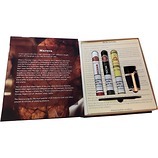 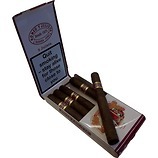 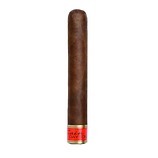 Its light cedar & earthy flavours makes this cigar ideal for those looking for a light daytime smoke, or as a treat for more inexperienced smokers. 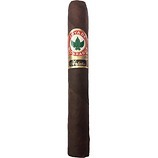 While the flavours are light, they do build and add a little coffee & leather flavour. 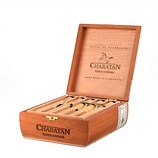 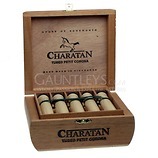 As with many World Cigars in tubes the Charatan can be a little bitter and lose some of the more subtle flavours if smoked straight from the tube, allowing it to breathe in a humidor for 2-3 days prior to smoking will produce the full Charatan flavours.